Many medical conditions respond well to diet therapy because good nutrition addresses the underlying cause of the illness. The knowledge on dogs health and use of nutrients to help prevent and treat medical conditions is ever growing. If you would like to arrange for a consultation, please send us an email and we will be happy to advise. No other disease strikes as much fear deep within our hearts as cancer. We panic and start searching the Internet for something that can save our dog. There is a lot of information out there, some websites even offering miracle supplements and cures for cancer. Please remember that promises that seem too good to be true very often are. And don’t think that “natural” is safe and more is better. This is a time to stay positive and act on scientific truths rather than hearsay or guesswork. 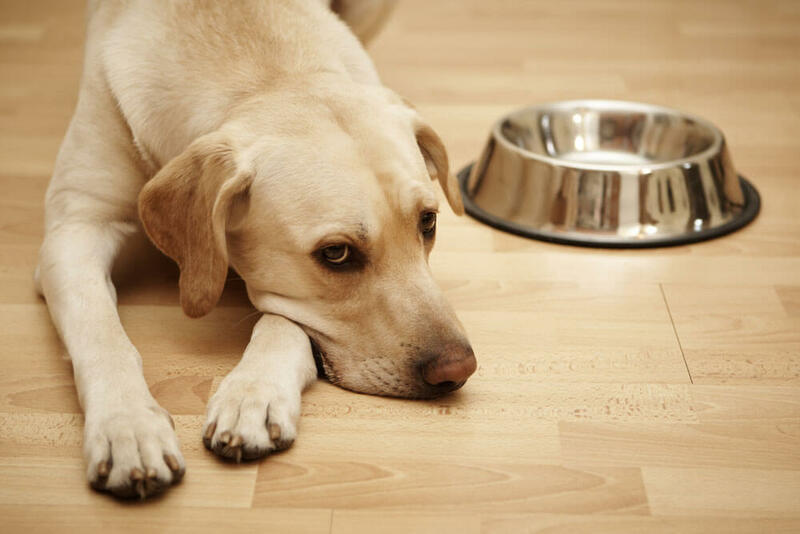 Most dogs with cancer have a decreased food intake, therefore a major goal of nutritional management is to select a food that is highly palatable and energy dense. The food’s nutrient profile should be individualized to maintain normal body condition, inhibit tumour growth and prevent or manage cachexia (wasting of the body). 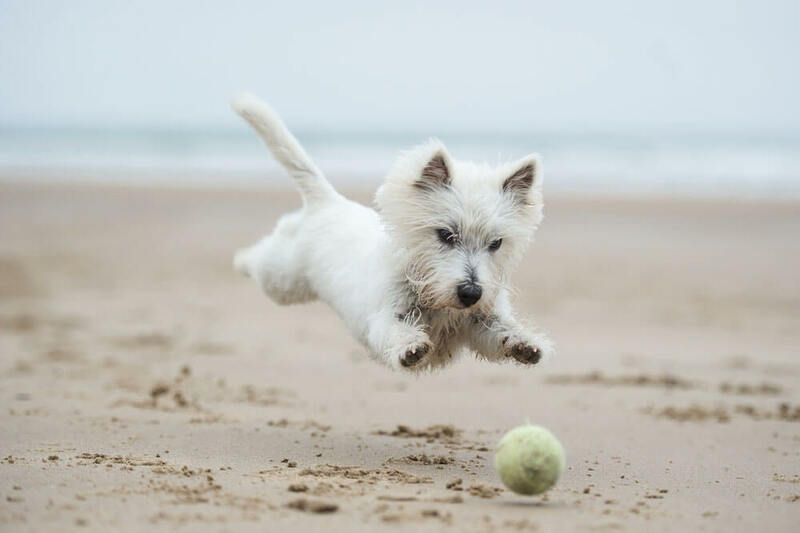 Foods of interest in dogs with cancer include high quality protein such as dairy products made from goat or sheep, egg, low-mercury fish, organ and muscle meat preferable natural raised. Healthy, low glycemic (GI) carbohydrates such as sweet potato, broccoli, quinoa and gluten free oats. Antiangiogenic foods such as apples, berries, pumpkin and maitake mushrooms. Cruciferous vegetables such as cauliflower, Brussels sprouts and bok chou. Green leafy and yellow-orange vegetables such as carrots, turnip greens and sweet potato. Increase Omega-3 fatty acids intake and keep the Omega-6 to Omega-3 ratio as close to 1:1 as possible. Wild salmon oil is a good source of Omega-3 fatty acids but do not use cod liver oil as the amounts of vitamin A and D would be excessive when given at high doses. 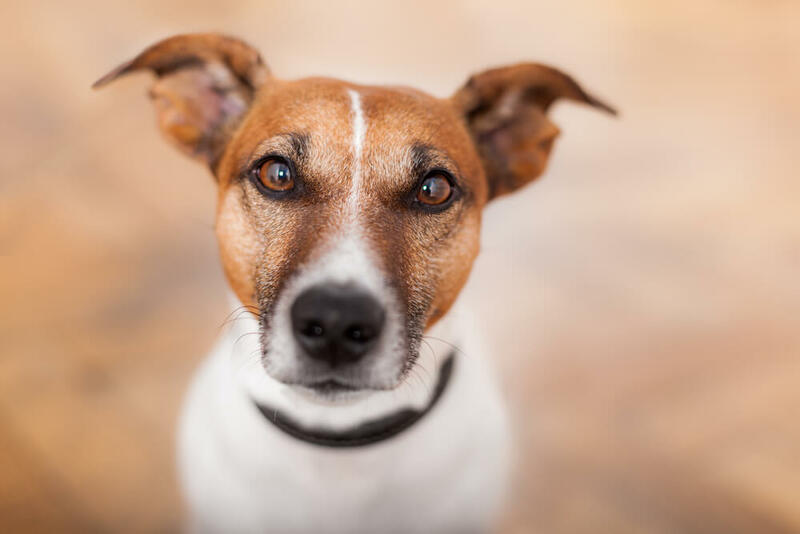 Do not use flax seed oil instead of fish oil because the form of Omega-3 fatty acids found in plants must be converted to EPA and DHA in order to be utilized by the dog. There is some question as to whether vitamins C and E should be given in amounts above the daily nutritional guides set by NRC and AAFCO. Although vitamins C and E have been shown to decrease cell damage, in particular DNA damage, their usefulness in neoplasia, once already diagnosed, is largely unknown, and some suggest they may even be harmful. The debate starts when a patient is receiving radiation or chemotherapy. The presence of increased antioxidants in tissue may interfere with the anticancer effects of radiation and some chemotherapies and may counteract some of the cellular benefits of Omega-3. I never add additional vitamin C or E and I urge you to ask your oncologist before adding any to your dog’s diet. The body’s ability to process and absorb nutrients in the food can be greatly affected by cancer. Digestive enzymes help the body to break down food, making it easier to absorb nutrients. Thus they can be extremely valuable, in particular to dogs experiencing diarrhoea or weight loss. Turmeric (Curcumine) is the spice found in curry which gives it the yellow colour. Although more research is needed, studies show turmeric may have the ability to inhibit growth of certain tumours and metastasis. Here is a recipe for turmeric paste for dogs. 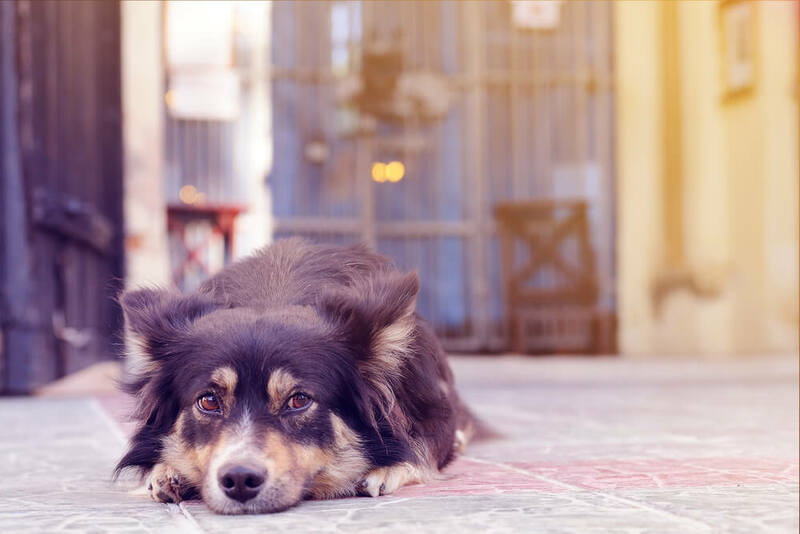 Turmeric should be used with extreme caution in dogs undergoing chemotherapy as it has been shown to interfere with how these drugs work and to reduce their efficacy. Milk Thistle protects against or treats liver cells from damage from toxins such as chemotherapy drugs. 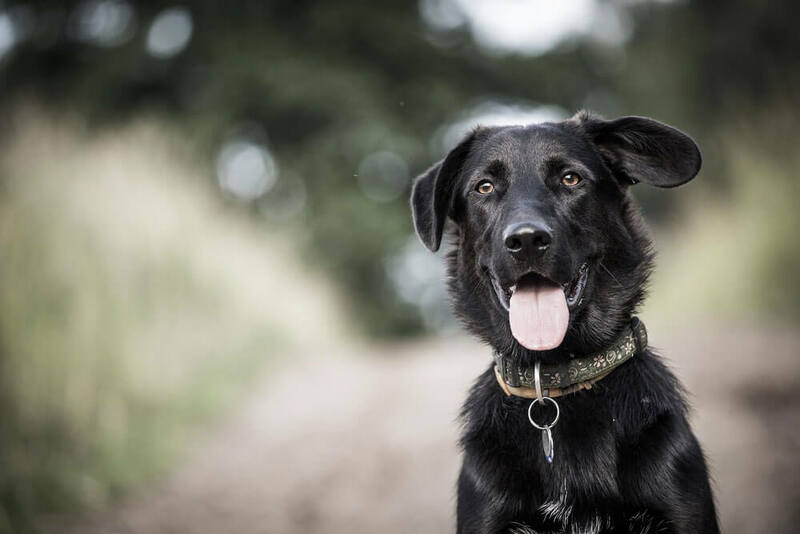 Acidophilus is the ‘good guy’ bacteria that fights the ‘bad guys’ in the gastrointestinal tract, protecting the dog’s immune system, improving gut health and digestion. It can be difficult to address the needs for each neoplastic condition due to the complex nature of cancer. 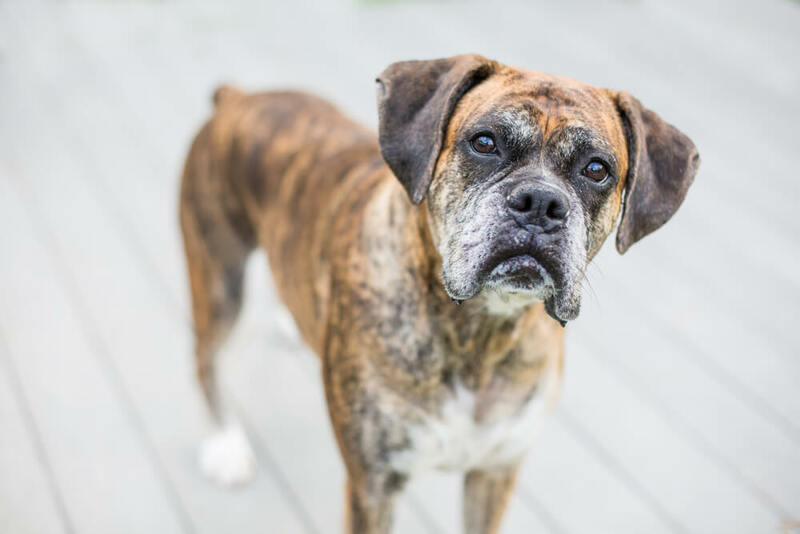 The diet will often be determined by the specific tumour, what treatment your dog will undergo, exciting medical issues and your dogs overall health. 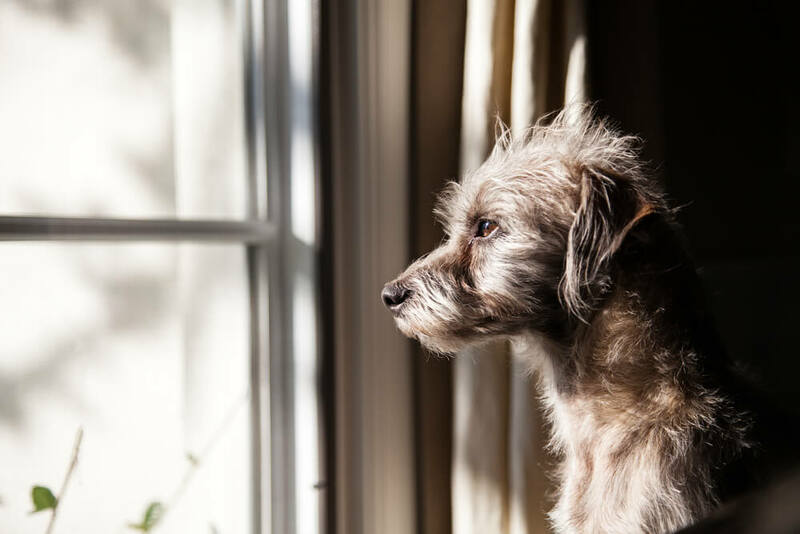 However, dogs that have a higher nutritional status are not only more likely to fight off infections and tolerate therapy and its side effects, they also have better odds of actually winning the battle. 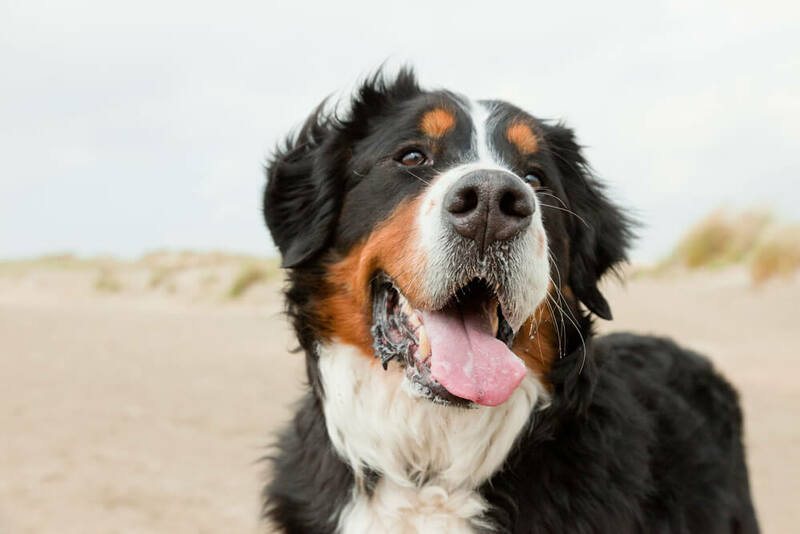 Could a ketogenic diet cure your dogs cancer? Does cancer have a sweet tooth? Did you find our article interesting? Join our monthly newsletter that focus on your dogs nutrition and health. From recipes, news and views to debunking a few myths.